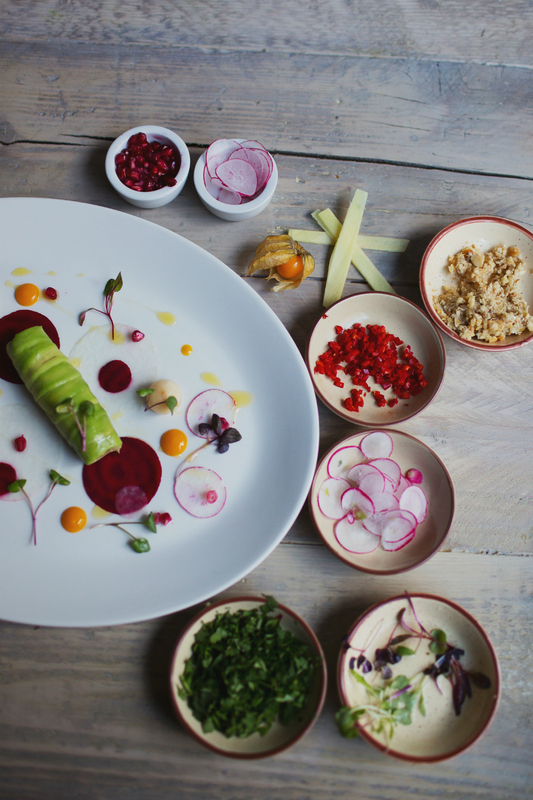 Whether you're a vegetarian, you're converting or you just want someone to do the work for you on your meat-free Mondays; these are the best vegetarian restaurants to go meat-less in the UK and Ireland. If you’re looking for a delicious meal in a decadent setting, look no further. With Great Gatsby-esque interiors and a vegetarian menu that changes every two weeks, you’ll be spoilt for choice with gastronomic delights that you probably won’t know by name (think jerusalem artichoke velouté and fagottini dishes) but your stomach will seriously appreciate. And, for that Instagrammable cocktail, order an aviation for guaranteed likes from gin-lovers. Having launched a vegetarian lunch menu for Vegetarian Week in May, this Basque-cuisine restaurant offers a symphony of seasonal and fresh flavours direct from three Michelin-starred chef Eneko Atxa’s home country. Think you couldn’t be surprised? Think again, with traditional talo, torrija and wheat stew on offer. They even serve cauliflower four ways (we told you it’s imaginative) and they’ll pair your menu with some gorgeous local Basque wines. Delicioso! The cult vegetarian/vegan café in East London is famous for its Hive burger which features 16 hour dehydrated beetroot, courgette and pumpkin seeds with a moreish relish. And, if you’re going with a pescatarian, the restaurant has recently introduced organic salmon to its menu. Oh, and night owls, an aperitivo menu is available every evening until 10pm complete with natural wines – which are pretty much healthy so go on, have a glass (or two). 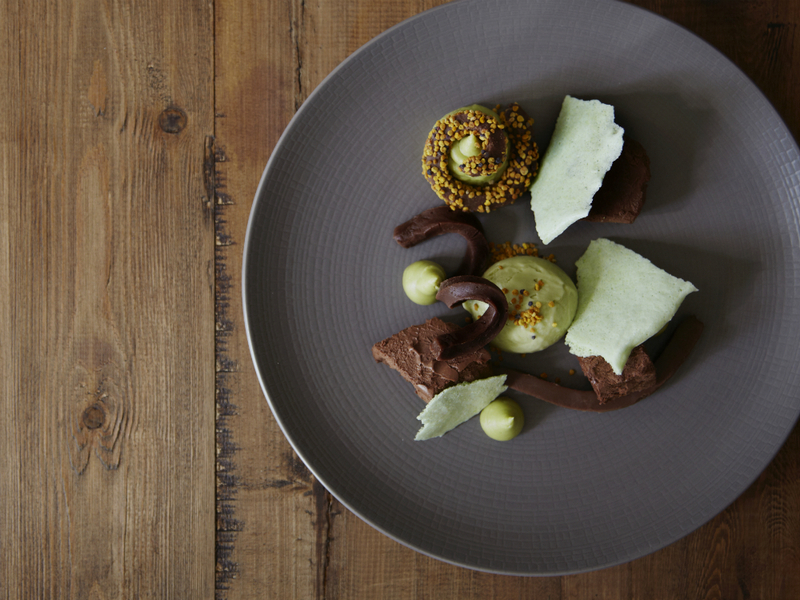 If you’re after a culinary journey with wordily influences and ingredients you’re bound to have not heard before, this Brighton spot is for you. But, don’t let their experimental menu put you off, they also have hearty classics like a vegetarian take on traditional fish and chips (soft buttermilk soaked halloumi dipped in chip shop batter served with bright fresh pea mint hash and thick chips) and delicious rostis complete with mustard rarebit toppings. Our top tip? Definitely don’t skip dessert. This family-run Greek street food restaurant in Aldgate has seriously upped its vegan and vegetarian offering. Think halloumi wraps, feta bougiourdi (which is oven-baked feta cheese with tomatoes and paprika) and briam (a traditional dish, which comes from the owner’s grandmother’s recipe, made with oven-roasted vegetables), as well as omelettes, vegetarian souvlaki and a load of other things that will make you feel like you’re in Santorini. Oh, and have we mentioned the organic and bio-dynamic wines on offer? Or the Greek desserts that’ll quite literally blow your mind? A Mediterranean gem in the middle of the city. 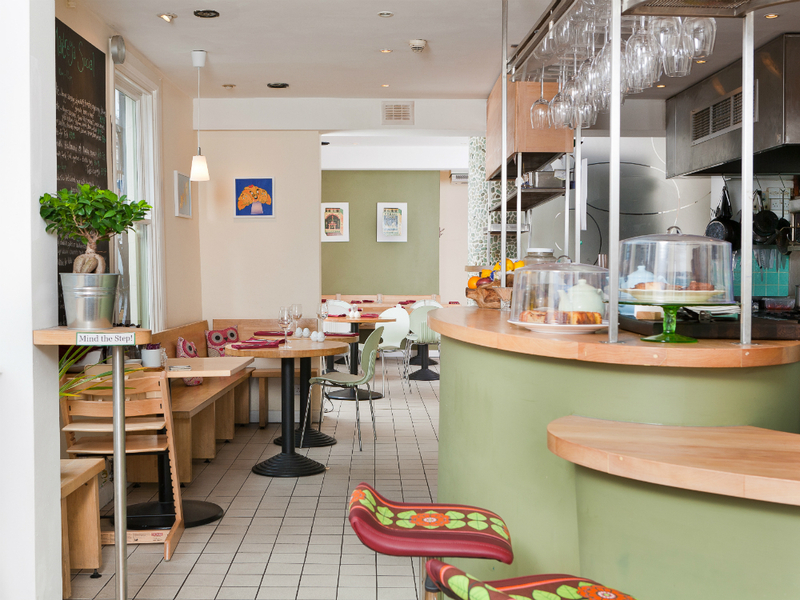 With fans including Gwyneth Paltrow and Madonna, this North London vegetarian restaurant has become quite the institution. And, its recent Marylebone branch opening means it’s even more accessible. Best known for its flavoursome dishes inspired by its founders’ Indo-Iraqi and Jewish origins, it’ll impress carnivores and omnivores alike. Strictly no à la carte systems here, Tibits are instead renowned for their buffet offerings from their famous food boat that serves anything from savoury to sweet dishes and hot and cold plates. Think everything from a vegan take on British favourite cottage pie to chai tea cream and traditional Swiss fondue pots for four to share – but note, the fondue is served al fresco so wrap up. Seriously scrumptious and right in the heart of central London. The interior of Hitchcock’s is a confusion of rooms located on different levels of the building creating private hideouts, perfect for date night or groups of friends. The first person to book for that night chooses the menu, which is usually based on the cuisine of a particular country. Popular choices include Italian, Spanish and Mexican but they’ve also tackled more tricky requests like Patagonian and Tibetan. Get booking! A veggie restaurant, a cosy bar and an arts space all in one – this great little eatery has a rustic and homely style of cooking and fuses fresh ingredients with ethnic influences found right on its doorstep. It’s full of down-to-earth, friendly staff and the beetroot soup with vodka sorbet is amazing. They even have a bottle of English wine on the menu… you can’t say no to patriotism! A popular, award-winning restaurant that has been on the same street since 1986. It has a varied menu of delicious and inventive food that changes daily and the best part is you can now beat the queues at lunchtime to make those all-too-short work breaks a little more productive. If you pre-order online they will have your lunch bagged and ready to collect by the time you get there. Yeah, it’s pretty great! 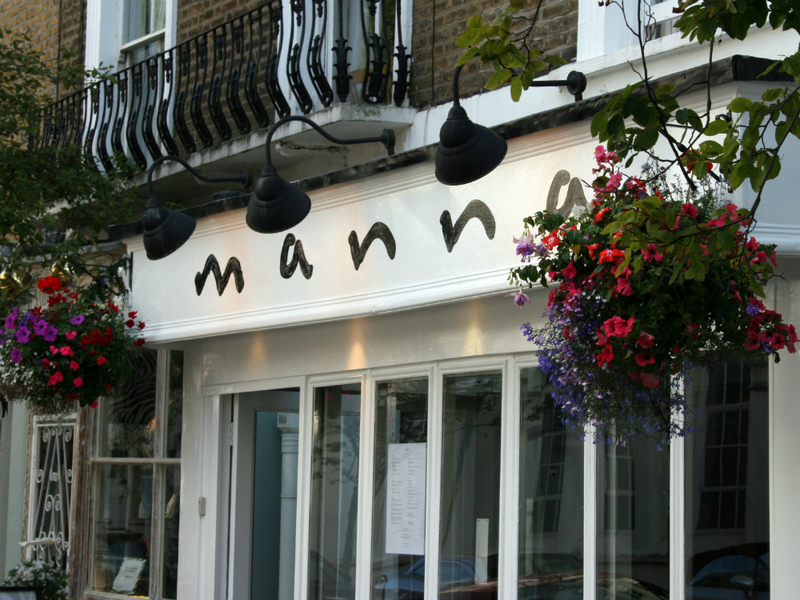 Set in beautiful Primrose Hill, this is one of Europe’s oldest gourmet vegetarian restaurants. 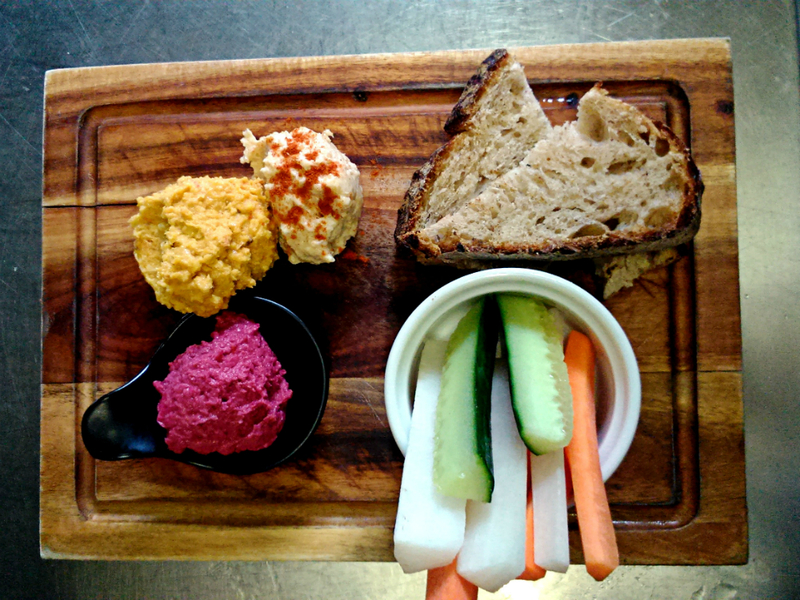 They are 100% vegan and make yummy, healthy food in a friendly and relaxing atmosphere. On request they also create picnic hampers for you, making them a favourite for the summer. 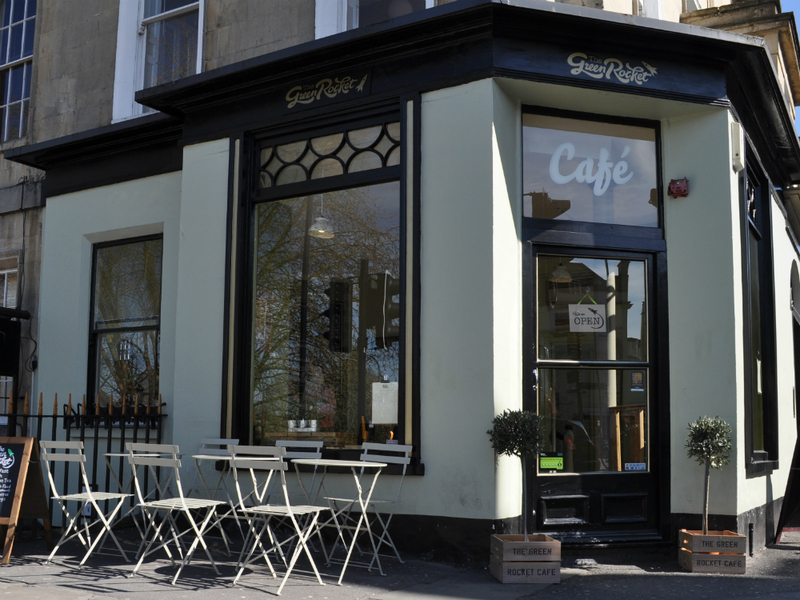 Based in the historic South Lanes, Food For Friends has been recently refurbished and continues to serve beautifully presented veggie dishes. The sharing menu is especially great and having one of their cocktails to start with is a must. They include ingredients like raspberry chilli purée and rosewater and are out of this world tasty. 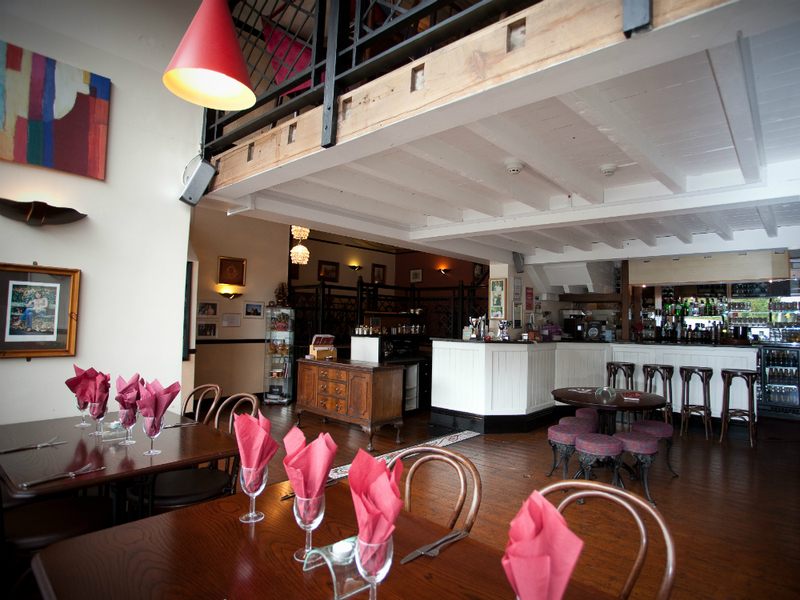 This quirky eatery is on the first floor of a converted warehouse. You can expect the freshest of the fresh from The Warehouse Café who are now starting a scheme to use allotment produce gifted to them by friends and family. 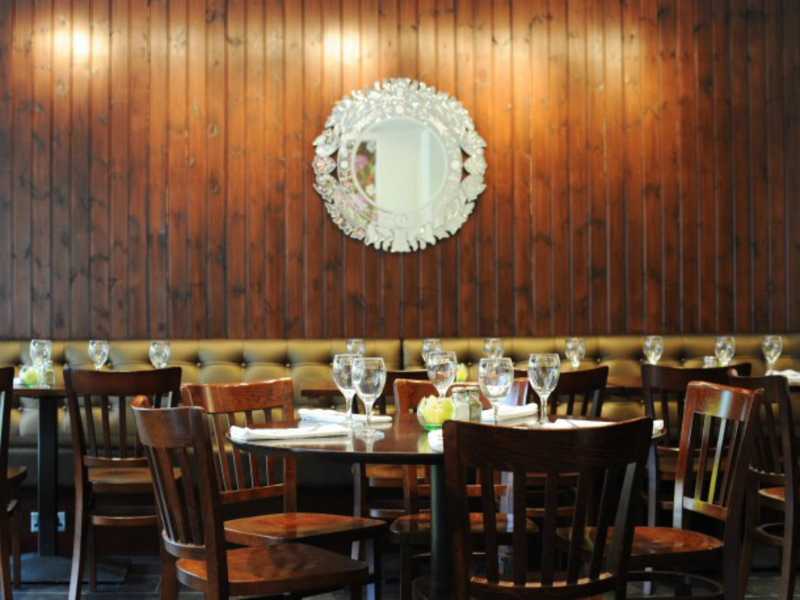 They have wholesome, well thought-out dishes all served in a relaxed, bohemian atmosphere. 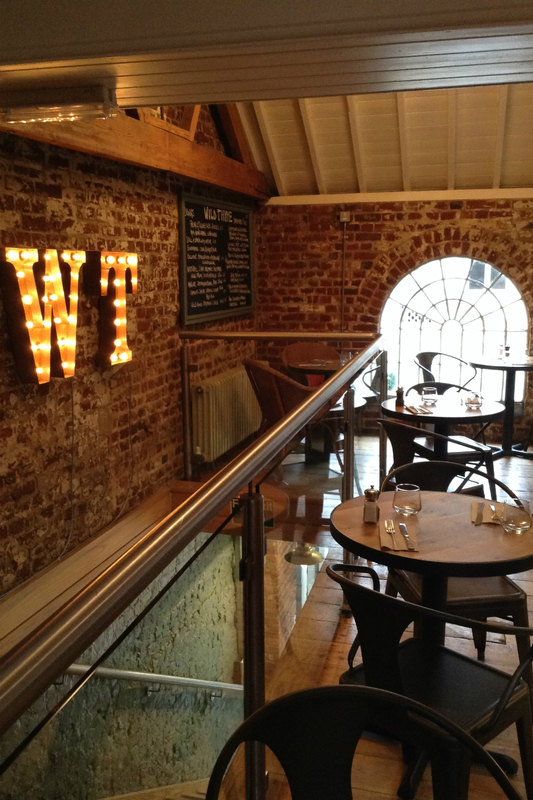 Set in the heart of Norwich city centre, Wild Thyme serves amazing vegetarian, vegan, gluten-free and raw dishes. They use locally sourced ingredients and are open for breakfast, lunch and afternoon tea every day and for supper Thursday to Saturday. 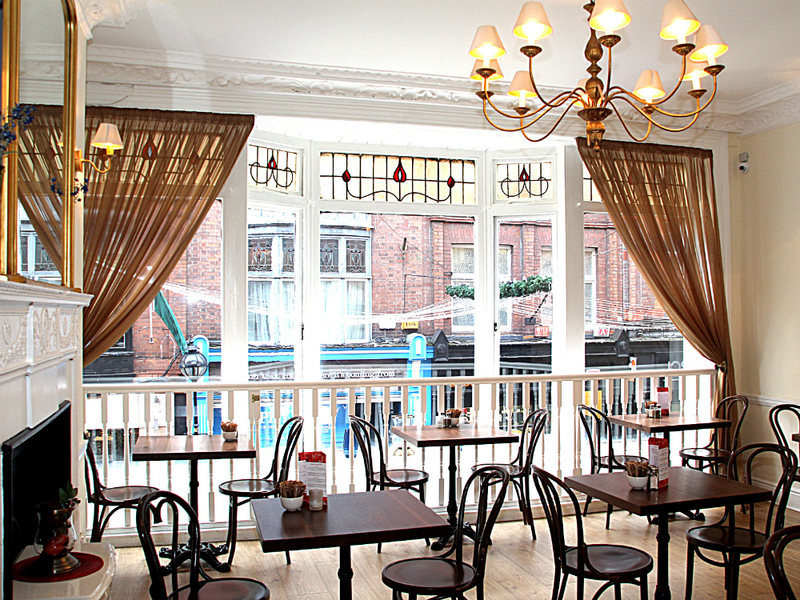 The interior is cosy with exposed brick, wooden pillars and huge windows and the cakes are in-cred-ible. Greens produces fresh and innovative veggie dishes but has become particularly well loved for its warm hospitality and great service. The focus is placed firmly on flavour and Head Chef Simon Rimmer will turn even the most die-hard meat-lover into a happy vegetarian for the night. Vanilla Black is Michelin recommended and apologises in advance for the lack of the standard pasta bake or vegetable curry on the menu. The menu is Heston-esque with builders’ tea ice-cream and grilled carrot cake and the service is attentive and friendly. A definite upmarket treat! 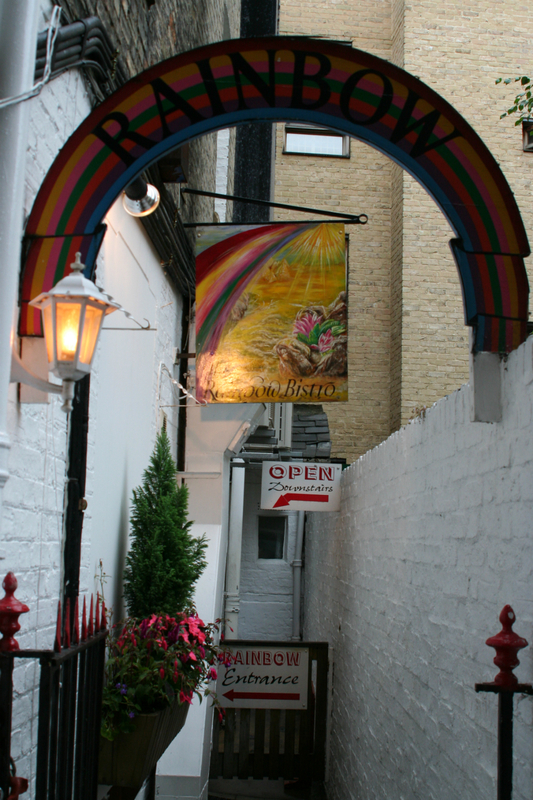 They are the only solely vegetarian restaurant in Cambridge and have won several awards for their food. Like their name, the dishes are colourful and should definitely be washed down with one of the vegan beers or wines. This healthy hideaway is a must visit. This award-winning eatery is run by vegans, who are passionate about creating tasty vegetarian & vegan food and a great cup of coffee. They have indoor and outdoor seating – perfect for our unpredictable summer weather – with great views of the city. Luckily for you they’ve just expanded so there’s plenty of space for everyone! 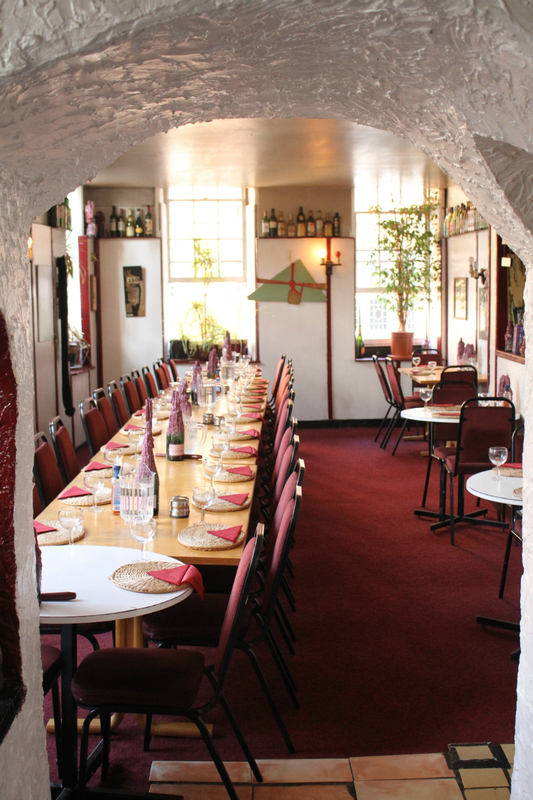 Hansas serves Indian vegetarian cuisine with touches of East African influence. Aside from the fact Chef Hansa Dabhi and her restaurant have won ten different culinary awards to date and the food is incredible, we like this restaurant for another reason. Hansa happens to have all female staff and we decided we do like our Thali served up with a side of #girlpower. 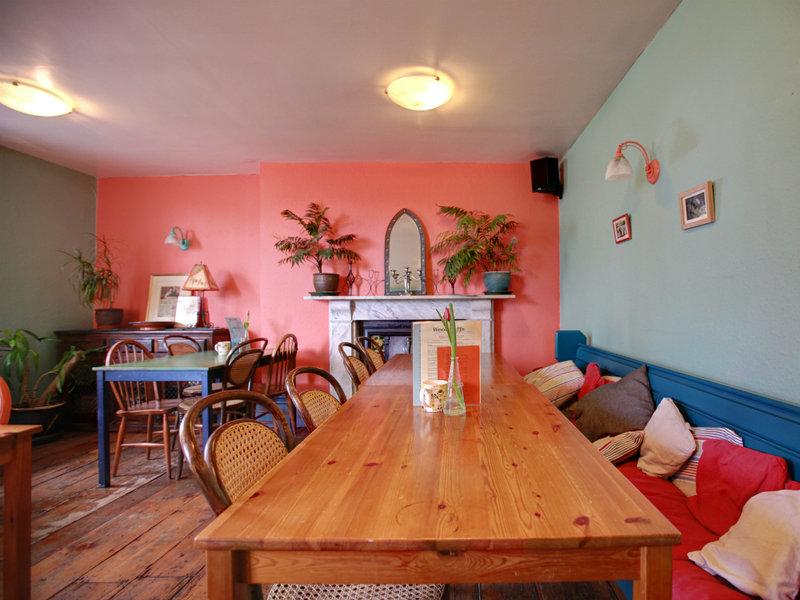 This was Britain’s first totally organic café back when it was established in 1998. It has locally sourced, wholesome food that is guaranteed to please your taste buds. It’s mainly veggie with a few fish options and the Mexican Breakfast is a winner.